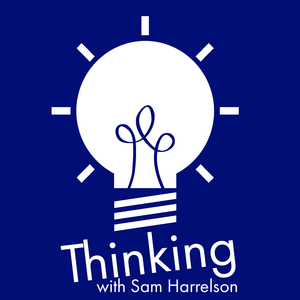 Thomas and Sam discuss pants, button down collar dress shirts, briefcases, leather goods, and the role of religion in political rhetoric. The post Thinking Religion 89: Do You Want To Talk About Pants? appeared first on Thinking.FM.